This crisp chardonnay has fantastic depth and complexity. Fruit flavors of baked apple and quince show first, followed by flavors that suggest creme bruleé and lemon chiffon. The layers don’t stop and the finish is lengthy with a crisp, mineral-stone ending. 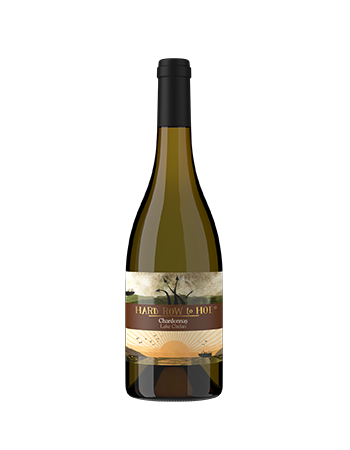 This is our third year of producing a barrel-aged Chardonnay from Lake Chelan grapes. The grapes for this wine come from our estate Robin's Vineyard located on the north shore of Lake Chelan in Manson. When picked, the grapes were tiny, golden and bursting with flavor resulting in this amazingly delicious and complex bottling. Great on its own, but wonderful with lobster bisque, scallops, or butternut squash.